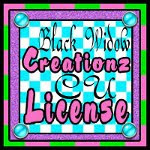 ♥ I Love Lucy DigiArt Designs ♥: Blog Train Freebie! 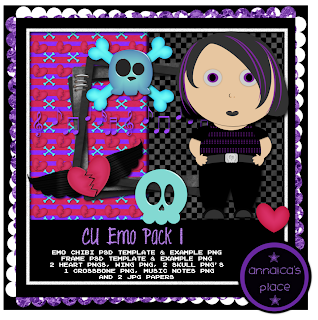 CU Emo Pack 1 & CU Emo Pack 2 in Stores! Blog Train Freebie! CU Emo Pack 1 & CU Emo Pack 2 in Stores! Above is your freebie from me on the Scrappin Your Heart Out Blog Train this month! It is a HUGE pack of CU/PU PSD templates and PNG's. They're sized for both tagger and full size. Here's all the goodies you can get this month on the Scrappin' Your ♥ Out Blog Train! Follow the train by clicking the links below, if you get lost, click on the blinky to get back to Headquarters. Click Preview Above To Get Your Copy. My TOU are simple, do not share my files. Instead direct others here to my blog to download themselves. Do not reoffer my CU items as CU. You're only allowed to do this IF you have a CU4CU license from me. Below I have another CU/PU pack of amazing PSD templates and PNG's which will be available soon to download. Very cute I love it! Thank you for the freebie!